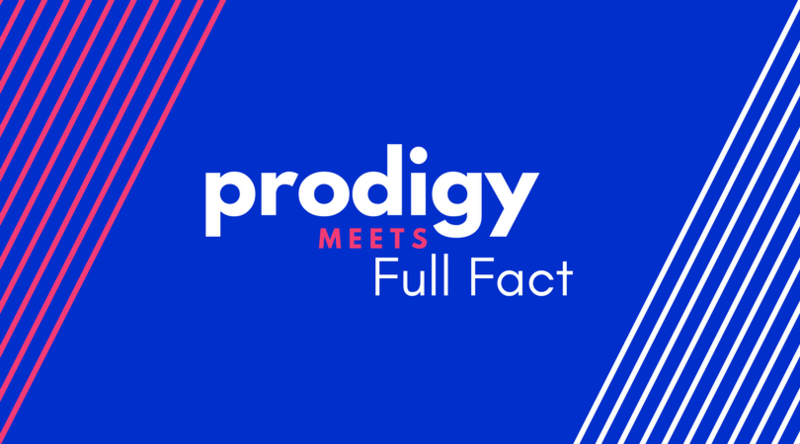 Full Fact is building scalable, robust, automated factchecking tools to be used in newsrooms and by factcheckers all over the world. Only about 1 in 5 of us generally trust politicians or journalists to tell the truth. We need to build tools that help people choose when to place trust in claims we hear. Otherwise, it’s easy just to switch off completely and be cynical about everything. Not only are more claims being made than ever before but they can now spread faster than ever too. 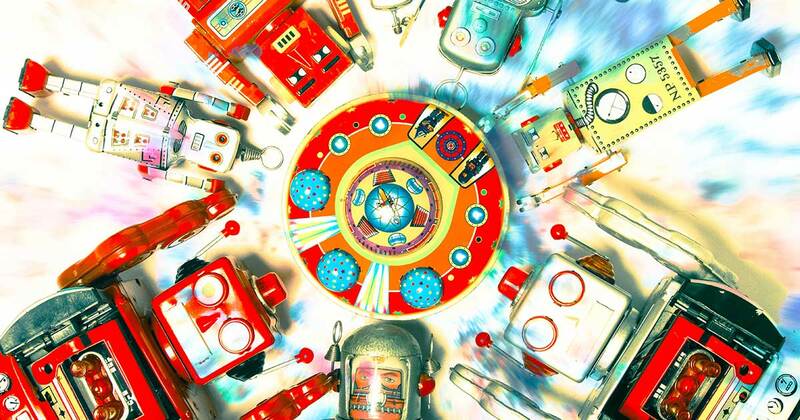 Factchecking must keep up and automation can help. 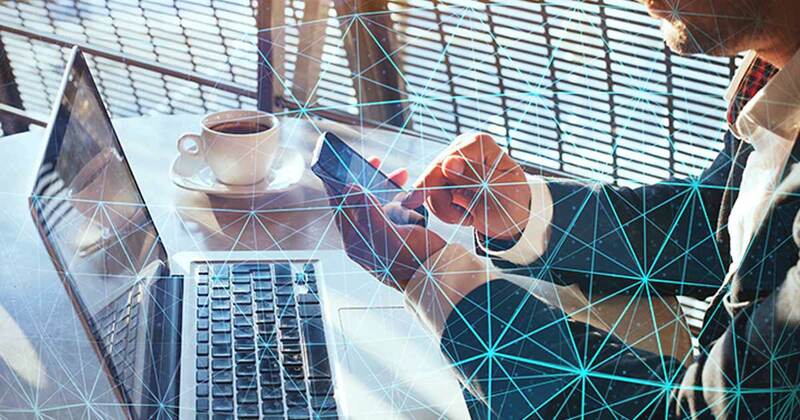 The project is split into two main tools, Live and Trends. "Trends" records every repetition of a claim we know is wrong, as well as where it comes from, so we can keep track of who or what is persistently pushing misleading claims out into the world. Here's a demo of Trends in action. "Live" has two functions. It spots claims in TV subtitles that we've factchecked before and automatically pulls up our most recent articles in response. It also spots claims that haven’t been factchecked before - but reliable data exists for - and creates factchecks on the spot using that data. Here's a short demo of Live working. Alongside the products we're building, we're also researching how machine learning and artificial intelligence can improve the work we do. We are working on building models that can detect claims automatically, match similar claims and cluster groups of claims together. We do this through careful collaboration with other expert factcheckers, and with help from hundreds of volunteers who collect and sort the data. We are careful not to overstate our results. There are a lot of people who say that artificial intelligence and machine learning is a panacea, but we have been at the front lines of factchecking since 2010, we know how difficult factchecking is first hand. Humans aren't going anywhere anytime soon—and nor would we want them to be. 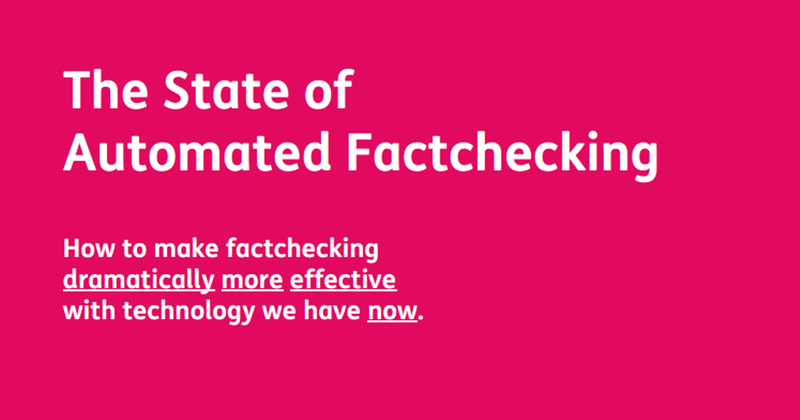 Full Fact started work on Automated Factchecking in 2013. We launched our roadmap The State of Automated Factchecking in August 2016, where we set out a plan for making factchecking dramatically more effective using existing technology. In autumn of that year we were one of the first UK organisations to use the “Fact Check” label in Google news. 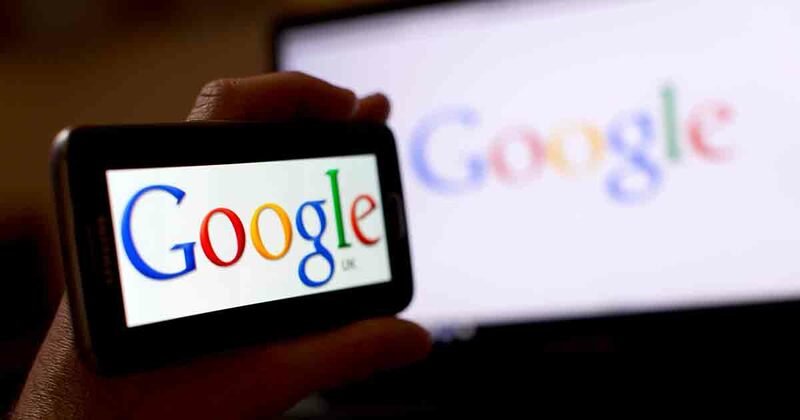 In November 2016, we announced support from Google’s Digital News Initiative for the first stages of our automated factchecking work, and we’re grateful for vital support from hosting experts Bytemark and open source search specialists Flax too. This funding helped build our first prototypes. 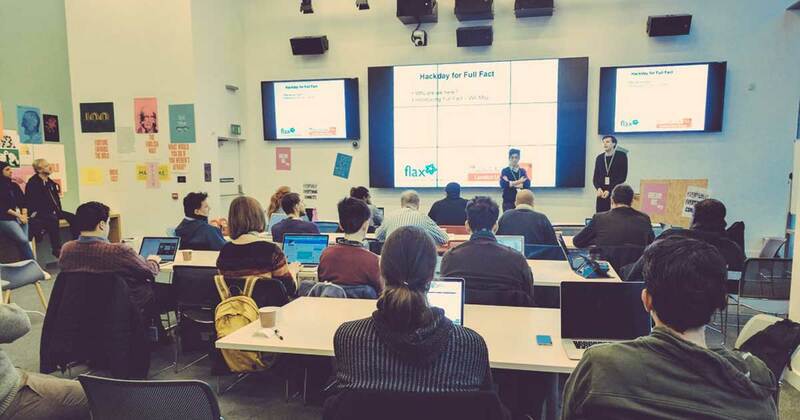 In January 2017 we hosted #FactHack at Facebook, with Flax. This was our first automated factchecking hackday. 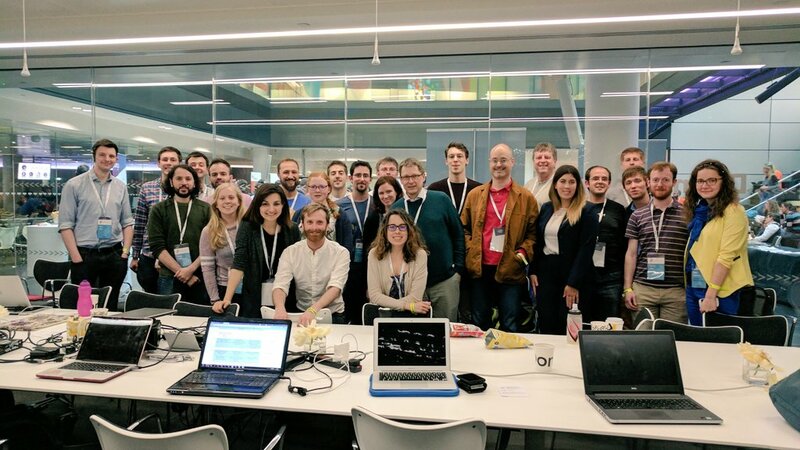 In May, during the election, you may have seen us at PyDataLDN. A few months later we announced funding from Omidyar and Open Society Foundations, to take our prototypes and to build them for release in October 2018. 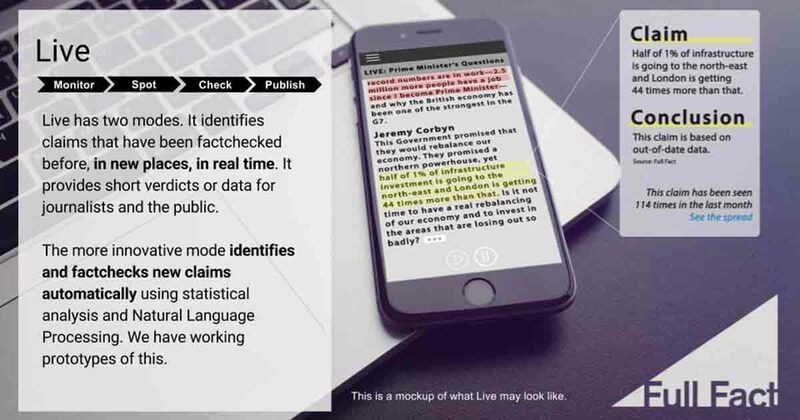 Watch this report from BBC Click to see a demonstration of speech-to-text factchecking on a smartphone and listen to our automated factchecking project lead Mevan Babakar talking about the tools' progress and potential. See Mevan talking about automated factchecking at TicTec, the civic technology conference. We need support and funding to develop this work further. Please get in touch if you can help. 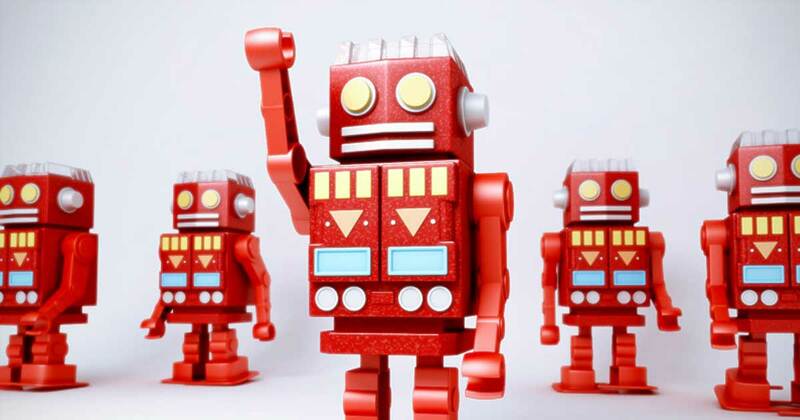 What is automated factchecking and how will it work?